Former Trump campaign aide George Papadopoulos, who served a 12-day prison sentence after being charged by the Mueller investigation for lying to the FBI, told Reuters on Tuesday that his lawyers have formally applied for a pardon from President Trump. The big picture: In May 2016, Papadopoulos drunkenly told an Australian diplomat that he had been informed by a mysterious Maltese professor that Russia had "dirt" on Hillary Clinton — prompting the FBI to launch a counterintelligence investigation into the Trump campaign's ties to Russia. 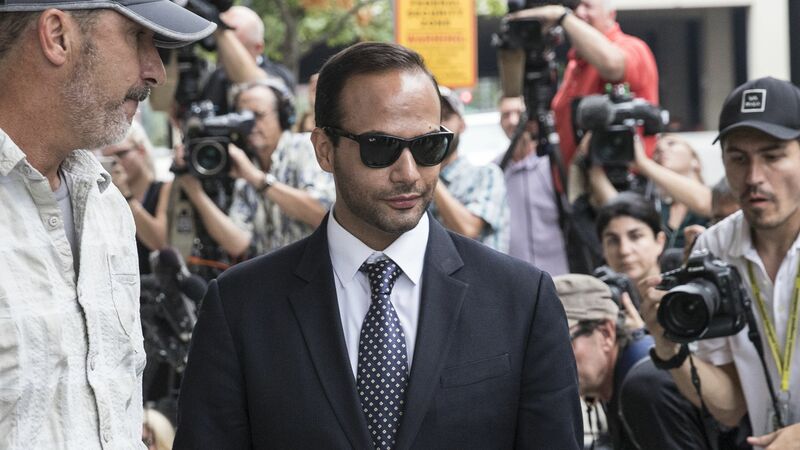 Papadopoulos says the lies he told the FBI about his interactions with the professor were unintentional and that he was pressured by investigators into signing the plea deal, which he is now considering withdrawing.